Increased dam building for multipurpose water schemes, and their costs and benefits: Case study of contemporary dam building expansion in one major drainage basin. 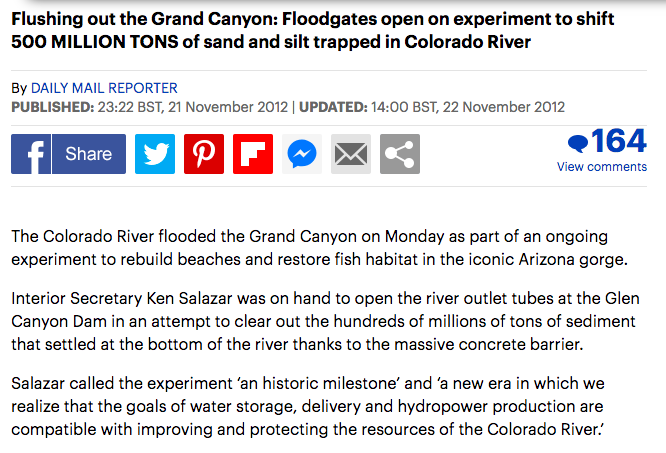 What are the costs and benefits of big dam schemes? ​Open your copy of the SEEP table and use the BBC Futures, the Daily Mail articles and the two Geofiles below to begin to complete it. Work in pairs and share your findings. Give specific examples where possible. Why is the Three Gorges Dam a "multi-purpose scheme"? What are the three main purposes of the dam? 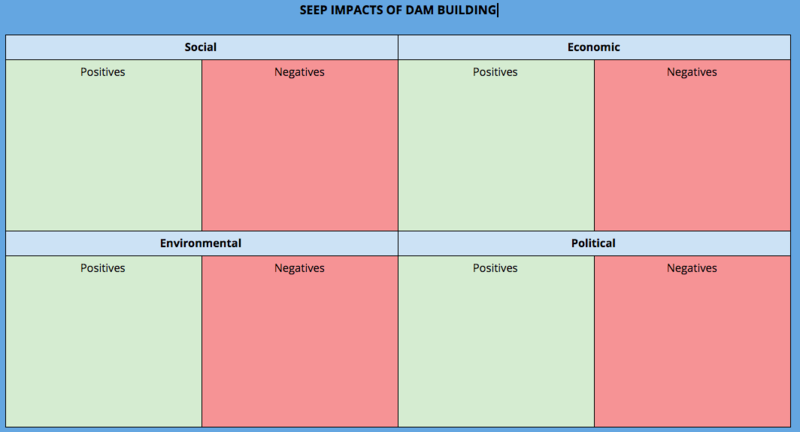 Use another copy of the SEEP table to identify the costs and benefits of the dam.